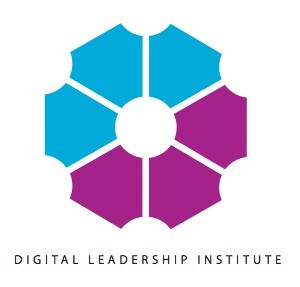 Autumn 2015 got off to an exciting start at the Digital Leadership Institute. 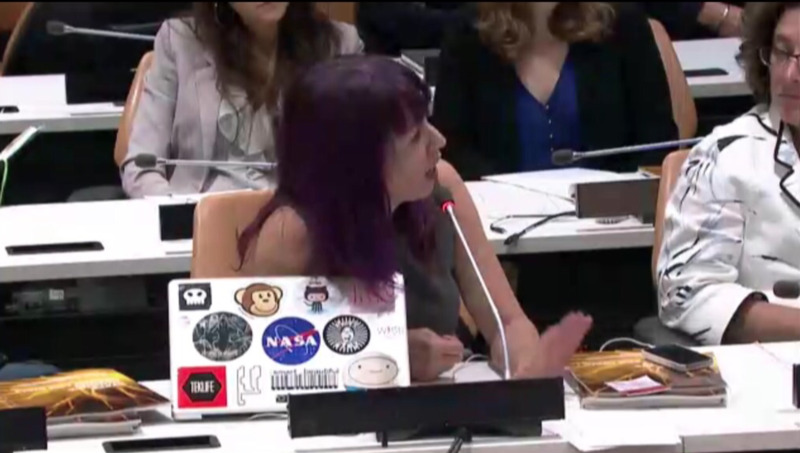 From lunch at the House of Lords in London, to a European Parliament hearing in Brussels on “Women in the the Digital Age”, to a ground-breaking meeting on cyberviolence at the United Nations in New York, in September DLI traversed the globe to bridge the gender gap and digital divide. Please read more about our activities below. 10 September – EU Code Week Ambassadors Meeting (Brussels): DLI Cofounder, Ms. Rosanna Kurrer, attended the second annual meeting of European Code Week Ambassadors taking place on 10 September in Brussels at the European Commission. 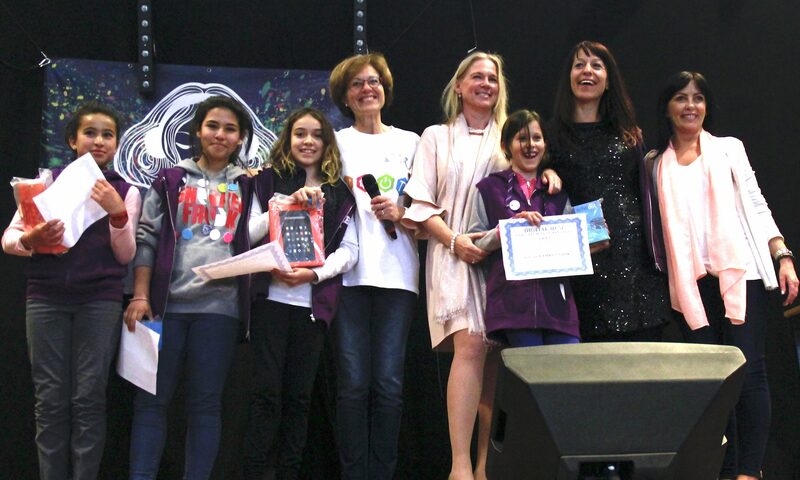 10-12 September – European Youth Awards on Digital Creativity for Good (Cluj-Napoka): DLI Founder, Ms. Cheryl Miller, was grand jury member for the 2015 European Youth Awards on Digital Creativity for Good, with selection taking place in Cluj-Napoka, Romania 10-12 September. 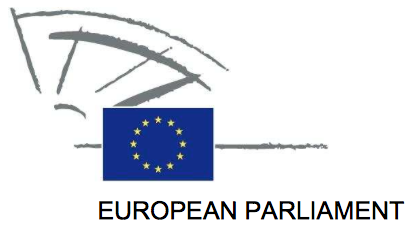 Winners of the 2015 European Youth Awards will be announced in Graz, Austria on 21 November. 15 September – European Parliament FEMM Committee Hearing on “Gender Equality and Empowering Women in the Digital Age” (Brussels): DLI Founder, Ms. Cheryl Miller, attended a European Parliament hearing on “Gender Equality and Empowering Women in the Digital Age” organised by Ms. Terry Reintke, Green/EFA Member of European Parliament. 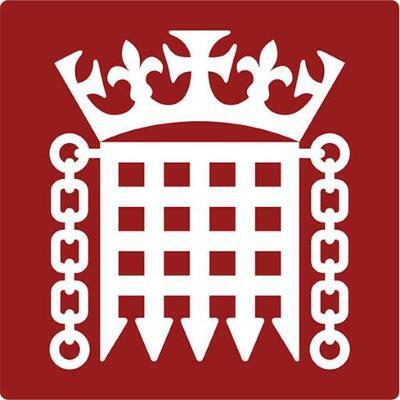 16 September – UK Parliament House of Lords, African Union Foundation, Royal African Society and Africa All Party Parliamentary Group Tech Lunch (London): DLI Founder, Ms. Cheryl Miller, was invited by the Honourable Lord Steel of Aikwood KT KBE to join a luncheon at the UK House of Lords on “the role of technological innovation in Africa’s sustainable development.” The luncheon was chaired by Ms. Chi Onwurah, Member of UK Parliament, on behalf of the African Union Foundation, Royal African Society and Africa All Party Parliamentary Group. 21 September – EPP Study Visit for Masters Students (Brussels): Ms. Cheryl Miller, DLI Founder, spoke on “Digital jobs: the right skills to fast-track into the labour market?” at a study visit for masters students hosted by the European People’s Party Group at the Committee of the Regions. 24 September – UN ITU Broadband Commission Working Group on Gender Meeting (New York): Ms. Cheryl Miller, DLI Founder, joined the September meeting of the Broadband Commission Working Group on Gender for release of the report on “Cyberviolence Against Girls and Women” edited by Ms. Nidhi Tandon. 29 September – EYES “Adopting Cloud Computing within European Entrepreneurship” (Brussels): On 29 September, Ms. Rosanna Kurrer, DLI Cofounder, contributed to an European Young Entrepreneurs event on cloud computing and entrepreneurship at the Microsoft Executive Briefing Center in Brussels. 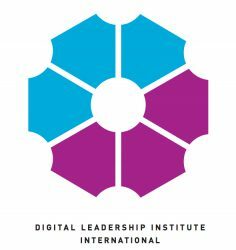 Be sure to visit our Calendar, Upcoming Activities page, and sign up for the DLI Newsletter in order to keep up with DLI events and activities!